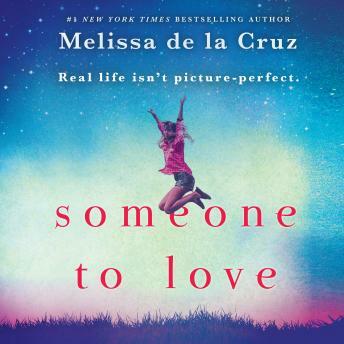 From the #1 New York Times bestselling author of The Isle of the Lost, Alex & Eliza and Something in Between comes a powerful story about learning to love yourself. Olivia “Liv” Blakely looks like she is living the perfect life. She’s caught the attention of her teen TV-star crush, started rubbing elbows with the popular crowd, and her dad is running for governor. There’s a lot to Like. But the outside world never sees the full story. With all the good fortune piling on, Liv has been feeling the pressure, too: pressure to maintain that perfect image for her family, her new friends and the public, who love to find fault on social media. Behind Liv's sunny, charming facade is a dark inner voice that will settle for nothing less than perfection—no matter the cost. Soon Liv’s struggle to shine in the spotlight becomes a daily battle with self-doubt and bulimia.